Manhattan Ballroom – 6:00-9:00 p.m.
We’re excited to host the TXWA Spring Social at the NYLO Las Colinas. You’ll love the chic loft-style accommodations, ultra-modern Loft restaurant, Library Cigar Bar, courtyard with two outdoor heated swimming pools with full service bar and lounge area, a state of the art gym and ample meeting space. Everything needed for business and pleasure in one location; just 10 minutes from Bear Creek Golf Club and DFW Airport. 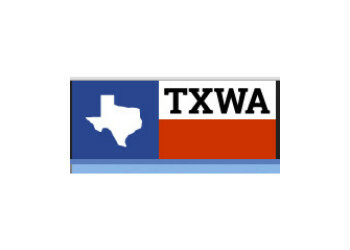 Hear what’s new with TXWA and network with wireless colleagues from all around the region. We can’t wait to see you all!